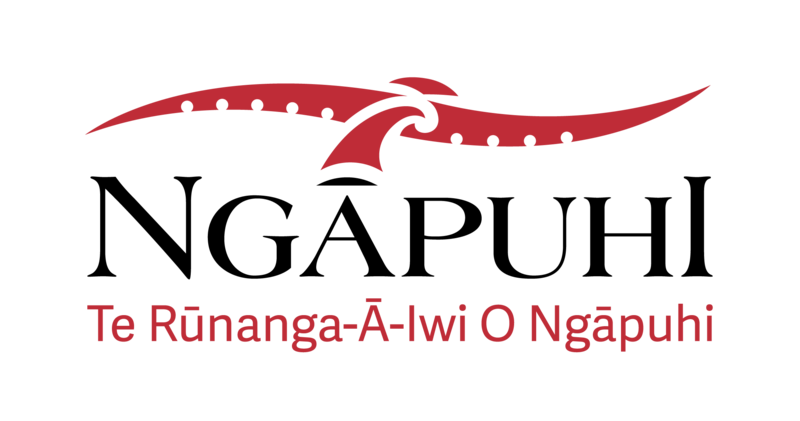 Te Rūnanga-Ā-Iwi O Ngāpuhi are embarking on an exciting journey to implement the 'NEXT FIVE YEAR' Strategy (2019-2023). Over the past two years we have engaged through various hui to seek your thoughts and aspirations heading towards 2023. These hui have helped to inform the new strategy, however we would like to keep current, therefore we invite you to complete this 2019 survey. Your participation will help inform us on what you currently identify as a priority, and what you would like your whanau at the Rūnanga to focus on going forward. * 1. What do you see as the most important issues facing Ngāpuhi today? * 2. How important are the following to the development and sustainability of Marae? * 5. Ko wai koe? The following questions are to assist with prioritising, direction and approach. * 7. Are you employed? * 8. What is your highest Secondary School qualification? Which Secondary School/s did you attend? * 9. What is your highest education qualification? * 10. Are you able to converse in Te Reo Māori? * 11. Do you know which Ngāpuhi Takiwā your marae and hapū are in? * 12. Are you actively involved in your Takiwā? * 14. If you would like to discuss the survey in more detail, please leave your name and contact details. Kia ora you have finished the Survey! Thank you for your participation, it is appreciated! It will be archived & kept for the use of Te Rūnanga-Ā-Iwi O Ngāpuhi Strategic Development.